Make your documents smart with Xenit’s integrated business solutions. 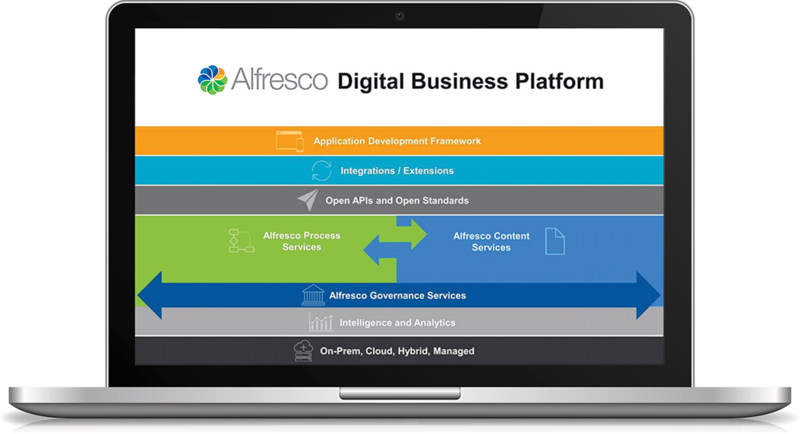 Powered by the Alfresco Platform and partners Swarm and Connexas we deliver a complete Digital Transformation solution to fit your needs. 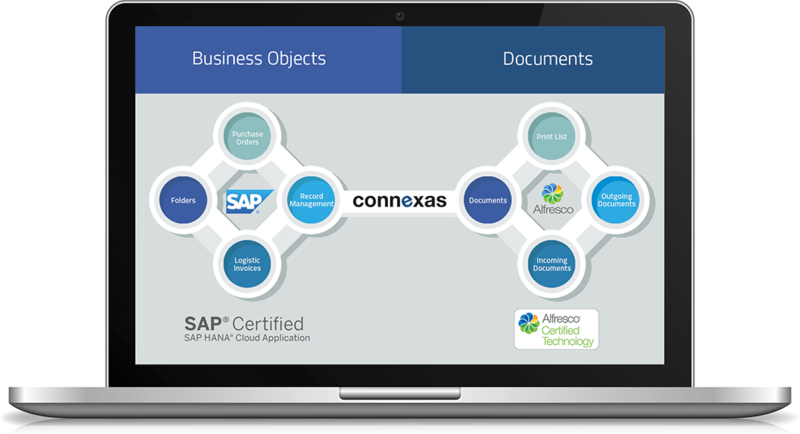 Connexas, the only certified SAP and Alfresco product on the market, lets you move SAP documents to Alfresco. The Swarm-Alfresco integration lets you store millions of documents and retrieve them using standard Alfresco interfaces. 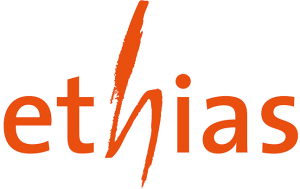 XeniT, powered by Alfresco Platform, can create customized ECM solutions for you. Swarm lets you find content and have it delivered in milliseconds no matter the file size. Connexas duplicates your metadata from SAP to Alfresco and vice versa. Connexas migrates legacy documents in your current repository to Alfresco. Swarm allows one XeniT customer to store and manage 100 million documents and scan and store over 40,000 pages per day. Swarm provides a platform for data protection, management, organization and search at massive scale. You no longer need to migrate data into disparate solutions for long-term preservation, delivery and analysis. 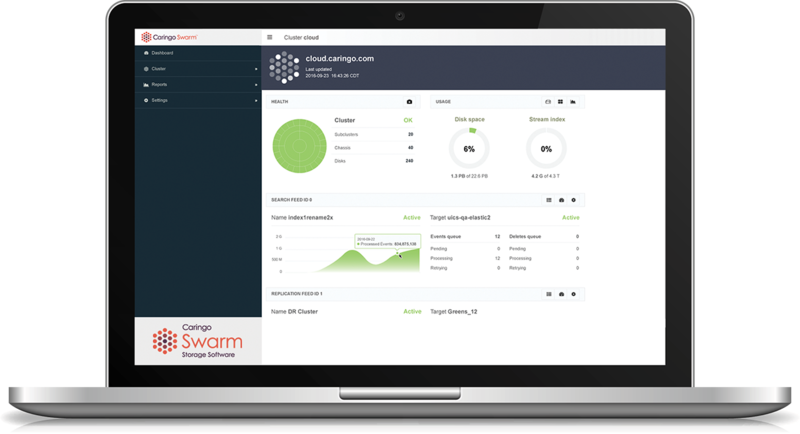 Consolidate all files on Swarm, find the data you are looking for quickly, and reduce total cost of ownership by continuously evolving hardware and optimizing use of your resources. Connexas enables you to connect the open-source ECM system Alfresco with the worlds leading soft standards to interact between both systems. 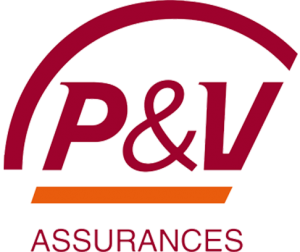 Companies like P&V, Ethias and SWM have already done so. Let us show you what XeniT can do for you. 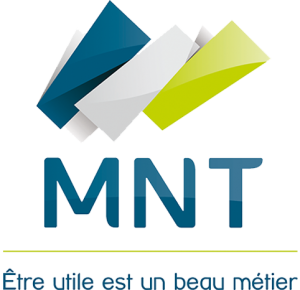 Request a demo or contact us for more information.